What are the Different Types of Cooking Lessons? Cooking lessons can range from the basics to everything needed to become a professional. Cooking lessons are available for romantic dinners. There are endless types of cooking lessons available to suit any need. Some lessons teach students how to cook one dish perfectly, while others introduce epicurean travelers to the cuisine of a region. 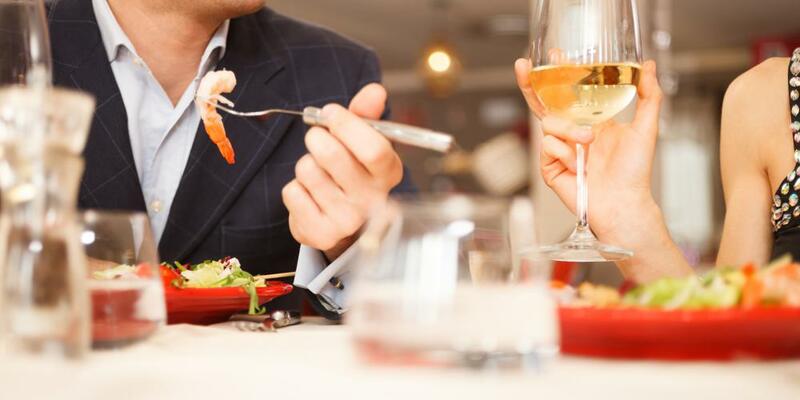 There are classes for healthy eating, romantic dinners, entertaining, and cooking for one. Choosing a cooking class is really determined by the interests of the student. 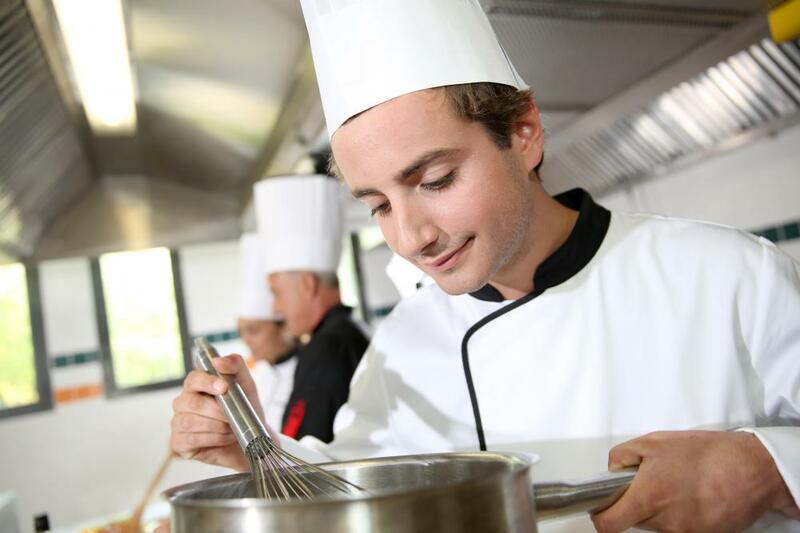 Full-time cooking schools are usually for the person determined to become a professional chef. Similar to other trade schools, cooking schools provide certification programs based on the completion of extensive and difficult courses. Depending on the course chosen, a person may graduate from a full-time cooking school ready to open a catering business, buy a lunch truck, or look for work as a chef. For those with a more casual interest in cooking lessons, community colleges typically offer semester-long classes in learning to cook. These classes may be divided by experience level or by type of cuisine. For instance, in a beginner's cooking class, students will spend the semester learning the basics of cooking, such as how to properly measure ingredients, basic knife skills, and simple recipes. In a class on Italian cuisine, however, students may be asked to work on different dishes each week, creating a repertoire of recipes by the year's end. 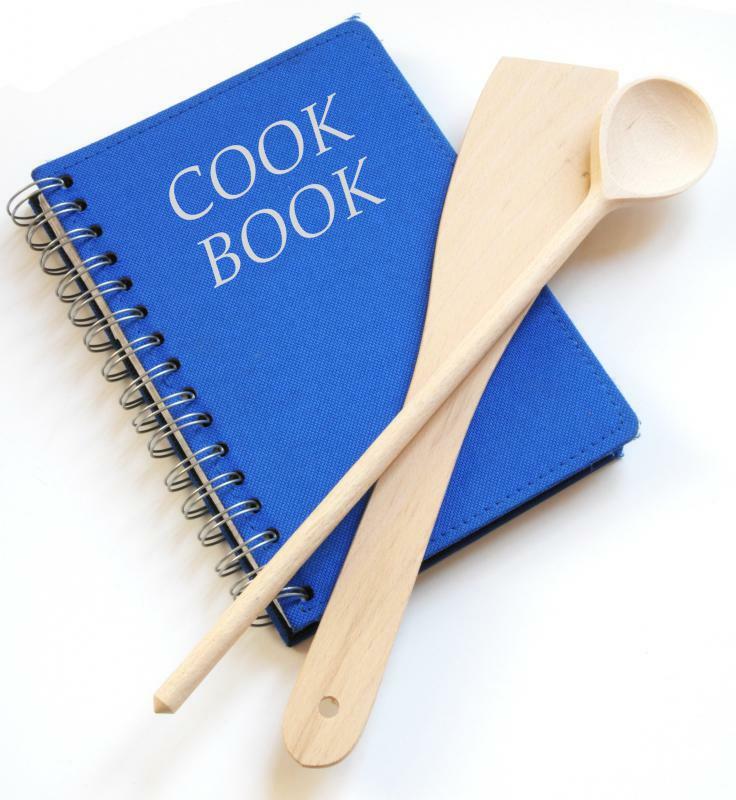 Casual cooking lessons are usually offered by cooking supply stores, community organizations or even restaurants. These may last a few hours or weeks, but feature a wide variety of topics. Casual cooking lessons can be a great activity for couples or groups of friends looking to up their food knowledge. Some organizations even offer cooking for kids classes that allow parents and children to learn together. With so many diet options in the modern world, it is easy to find cooking lessons to improve health or adapt to an eating style. Some cooking classes teach those with food-related health conditions, such as diabetes or allergies, how to prepare meals suitable to their needs. Vegetarian and vegan cooking classes are quite common, and are an excellent way for new vegetarians to avoid living on bread and soy burgers forever. Holiday cooking classes are often extremely popular, so be sure to book a spot in these classes early. Topics range from how to make a Thanksgiving turkey to how to cater a New Year's dessert buffet for 50 people. These classes can be a great way to break stale holiday traditions and may also help people get in the spirit of the season. With so many cooking lessons to choose from, it may be difficult to pick the right one. Thanks to review websites, many cooking class organizations have extensive reviews from past students. Reading these reviews is a great way to know what to expect, from experience level required to the quality of the recipes. 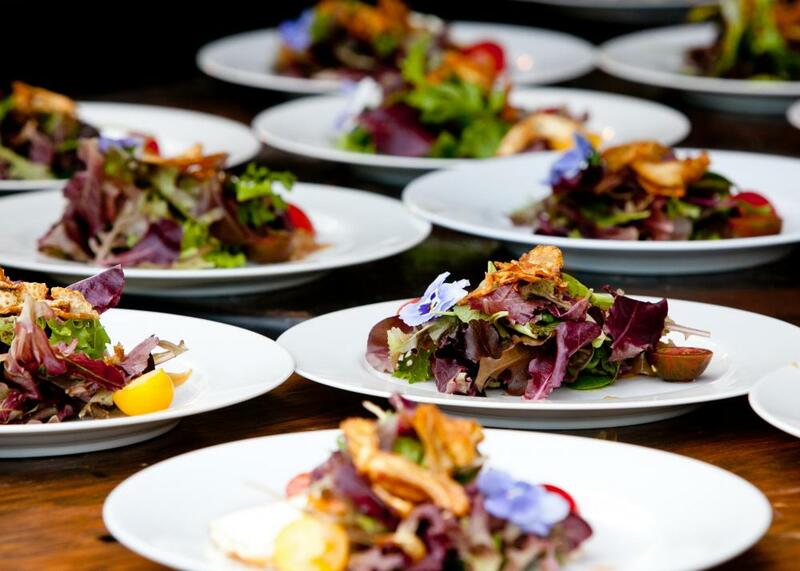 Since almost all cooking classes charge fees, this can be a great way to ensure wise spending. What Are the Best Tips for Cooking for One? Which Country Cooks the Most? What are the Best Tips for Cooking for Parties? How do I Choose the Best Chef School?